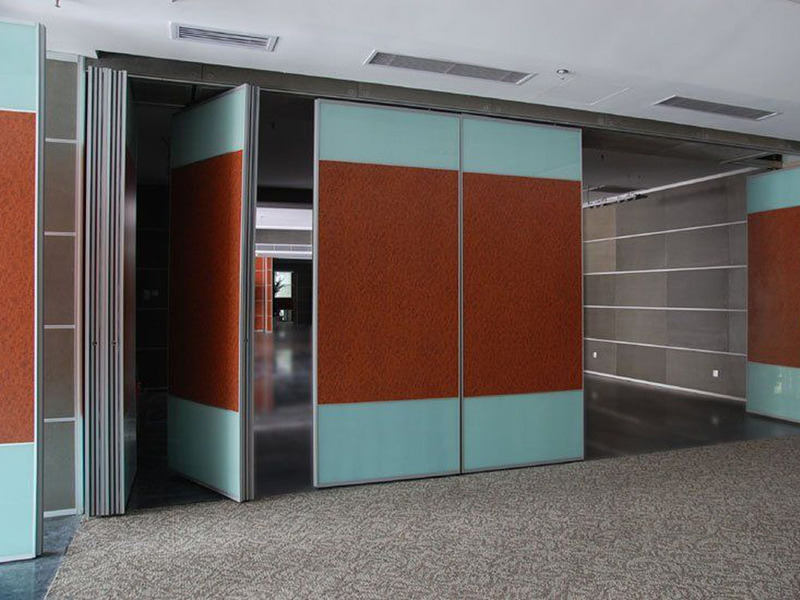 Our Office partition uses metal frame such as aluminum alloy, glass and decorative plate instead of the traditional walls and light steel keel. It has the advantage of good transmittance and decorative, small usage of space, easy handling, re-usability, low-carbon and environmental protection, and so on. It is the trend of modern office decoration and it is widely used in mid/high class office building and public. 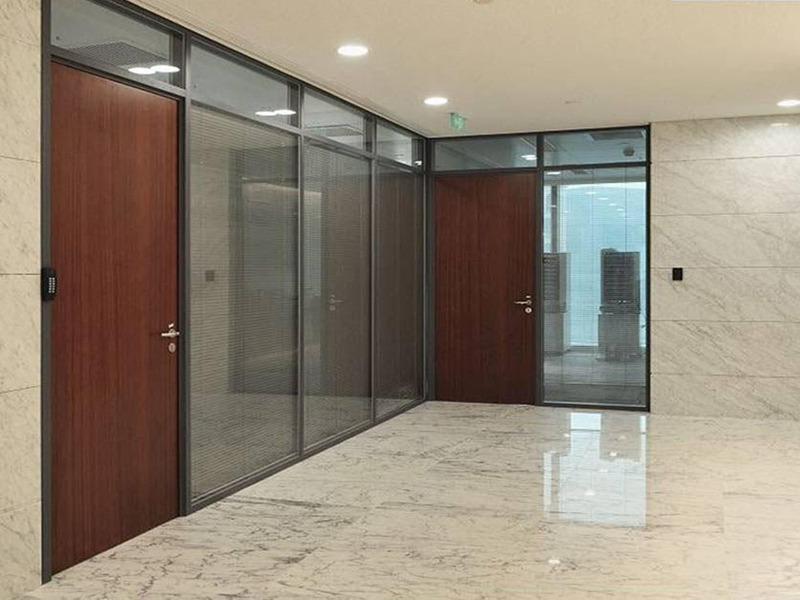 As an international brand of office space system, our products dedicated to create a comfortable and practical work and living space for global users with its leading industrial design, technical crafts and professional service system. 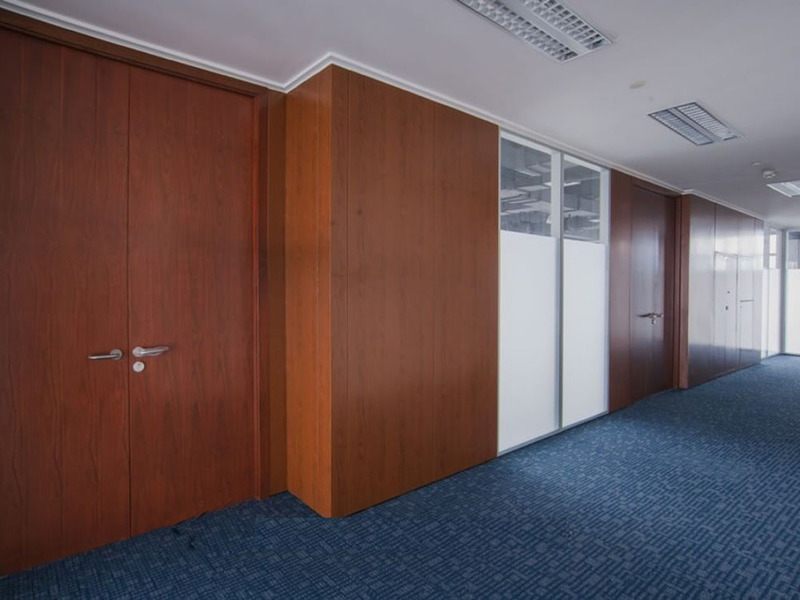 Shop drawing of required partition system. Quantity take off of required material list for the system. Give multiple choice to the clients to select from. Deliver the partition system complete with all accessories from Europe. Assign trained and certified man power for the installation. Do maintenance service after installation for minimum of one year to assure the durability and lasting attractiveness of the system.